This year for our special bru, we have selected two coffees from two of our longest standing producing partners. Don’t be fooled by this deceptively simple two-part blend, as this is much, much more than the sum of its parts! Expect to find your cups full of rich redcurrant and bittersweet bakers chocolate, deep plum notes and warming spiced apple tones. 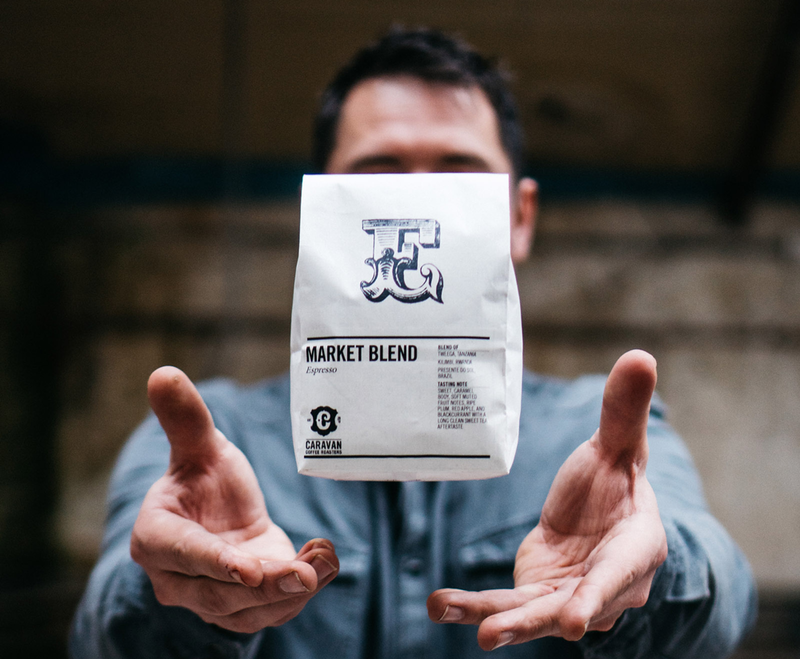 The first lot and base to this coffee comes from Christian Rasch’s farm El Hato in Fraijanes, Guatemala. Sweet, intensely juicy with a delicious apple character that pairs beautifully with the subtle spice notes and intense acidity of the Rwandan Kilimbi lot; produced by our good friends Karthich and Guadam Anbalagan. We’ve roasted this Special Brü to suit both espresso and filter brewing. We always recommend for filter a ratio of 6g's of freshly ground coffee, per 100ml of boiled, filtered water. If you like it slightly stronger, add an extra gram or two, and adjust to taste. For espresso, a dose of 18g’s, to a yield of 34/36g’s, aiming for a total extraction time of 30 seconds. If you like your espresso syrupy, strive for a prolonged extraction time, maintaining the same brewing parameters mentioned above. For more clarity, stick to the recipe, or even shorten the extraction time to highlight the acidity.